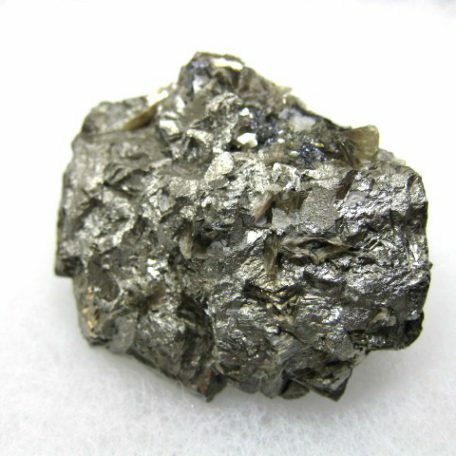 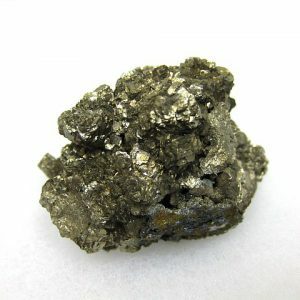 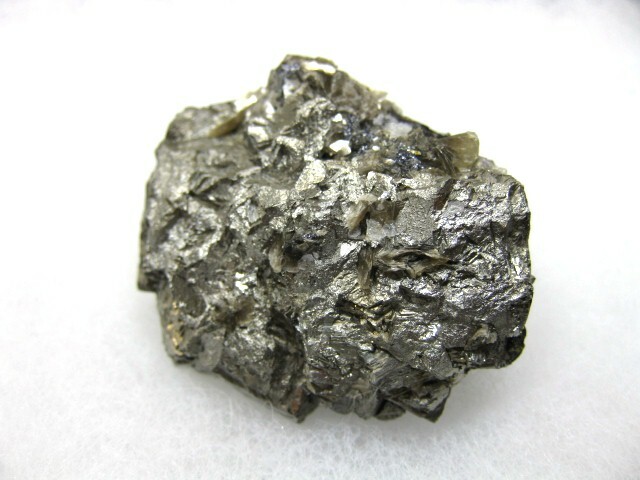 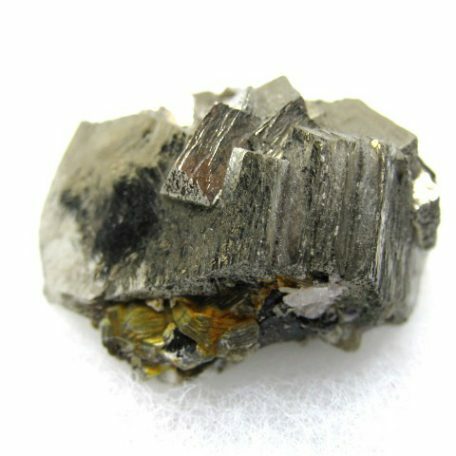 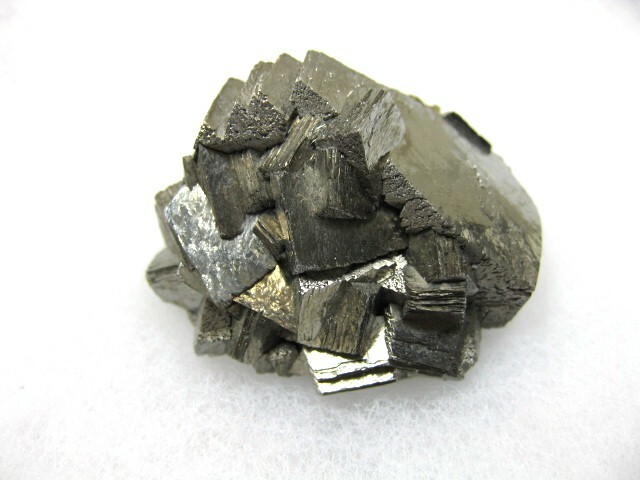 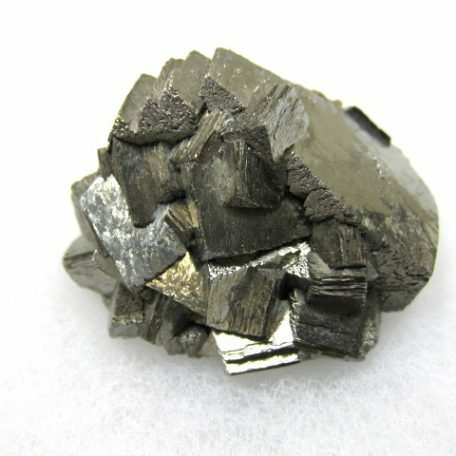 Arsenopyrite is the most prevalent mineral containing the element arsenic. 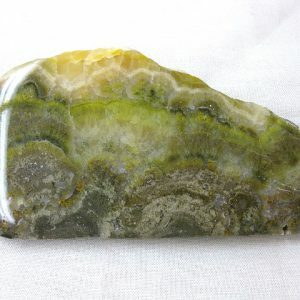 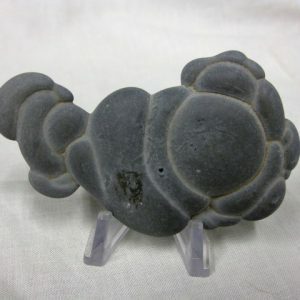 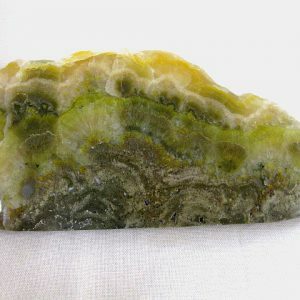 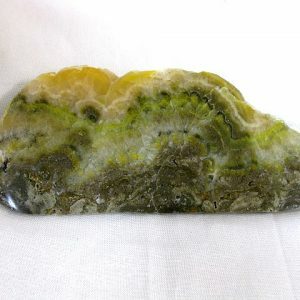 It forms very distinct crystals, which can be large and beautifully formed. 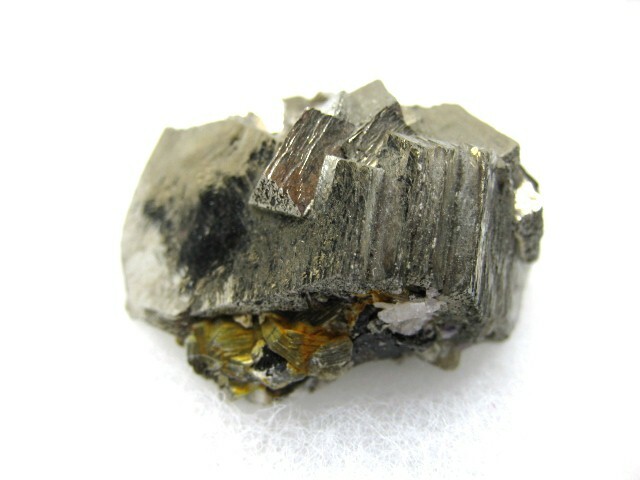 Arsenopyrite sometimes tarnishes, forming a colorful iridescent layer.